Perfect Gifts to say 'I love you'. Lovely and novel gifts for any time of the year. 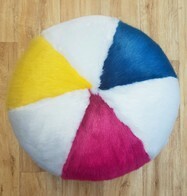 Imagine your breakfast egg or Tea/Coffee pot warming under their own gorgeous Faux Fur Cosies. Lined in cuddle Soft Velboa for extra warmth. 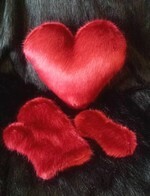 Made with our fashion quality faux fur - Fun, practical and luxurious, a delightful gift or just spoil yourself. NEW. A perfect night's sleep with our fabulous Faux Fur Eye Masks. Super Soft Draught Excluders - practical and stylish. 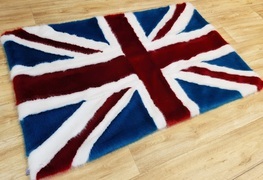 Fabulous Faux Fur Bottle Covers - for the person who has everything!